Is developing a brand really that important for a blogger? This is something that I’ve asked myself countless times over the past few months. Developing a brand was something that I associated more with a company, not a person. A brand was for a business. So maybe that’s why developing a brand is important for bloggers. I treat my blog like a business because it’s part of my business. Because of that, I want to develop a brand for it that’s memorable. But what makes a brand memorable? Is it the logo, the tagline, the colors, the mood? 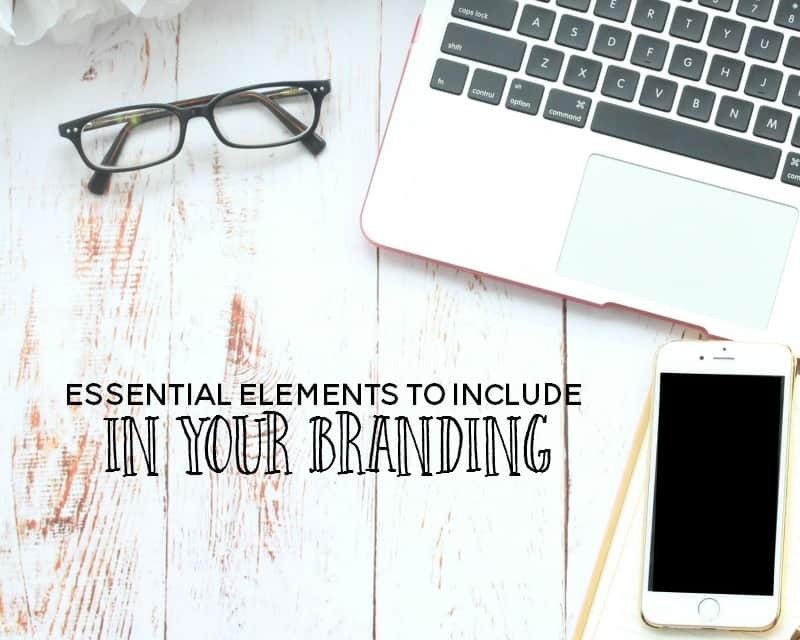 What are the essential elements to include for a memorable brand? When you’re working online, you walk a fine line between developing a catchy name and one that’s easily findable and recognizable. By recognizable, we mean a name where the reader instantly knows what your business is all about. * YelpWhisperer.com versus StopDogBarking.com – First of all, who uses the word “yelp” these days? Secondly, dog barking is a more common phrase than yelping, so your search traffic volume might be a bit higher. At the very least, people won’t have to winder what the site is about. Those are all brands – but they’re built around a person’s name. And just because you don’t have your own TV show or aren’t putting on global seminars, doesn’t mean you can’t brand your name, too. Just the design and layout of your online site tells a lot about your intentions. Blog #1 is out to make money by pushing whatever they can on you. Blog #2 is there to serve. YouTube is excellent for branding purposes – or any video platform like Facebook Live or Snapchat for that matter, but YouTube is the most popular one. You can get on camera (or at the very least use screen capture and record your computer screen while you talk and give them audio of you). Google Plus is still a relevant tool when it comes to building your social media presence. They’ve built a platform perfect for branding. You can use posts like Facebook, but you can also do live hangouts with your prospects and customers and let them interact with you in a live video setting. 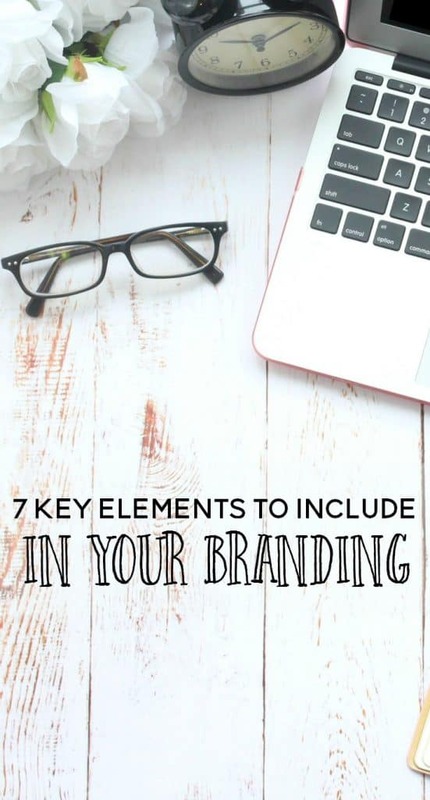 Branding is an ongoing effort and yes- it is okay to change your mind. Reevaluate your brand every so often to make sure that you’re still on track with your goals, mission, and purpose.